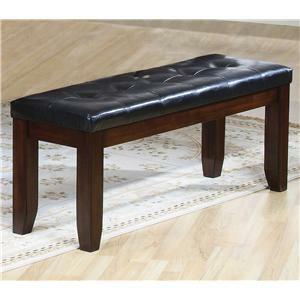 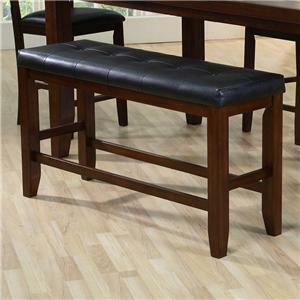 The Bardstown Bench with Leather-Look Seat by Crown Mark is available in the Columbia, South Carolina area from Jeff Morris Furniture. 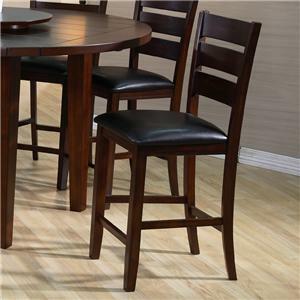 The Bardstown collection is a great option if you are looking for Contemporary Contemporary furniture in the Columbia, South Carolina area. 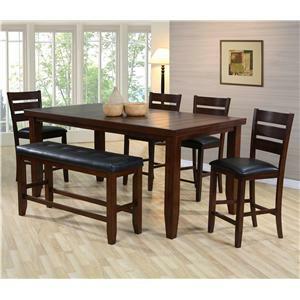 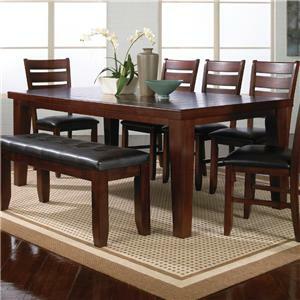 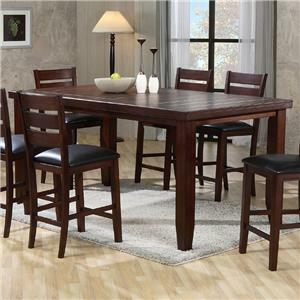 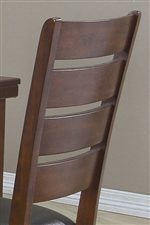 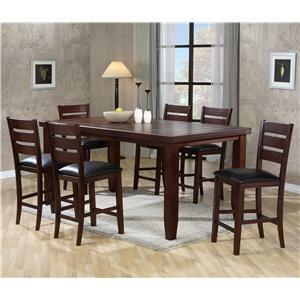 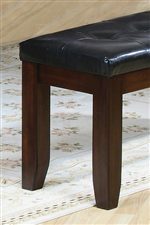 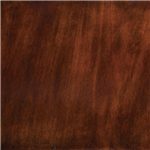 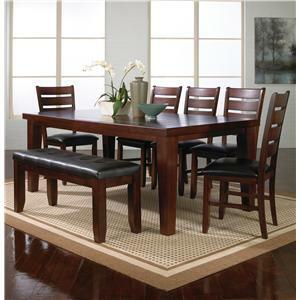 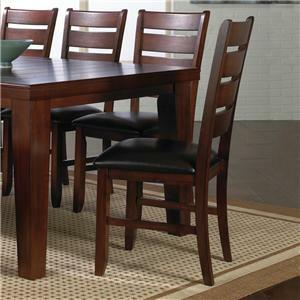 Browse other items in the Bardstown collection from Jeff Morris Furniture in the Columbia, South Carolina area.